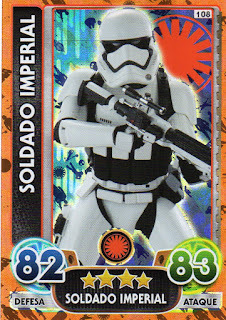 Ohhhhhhh look! 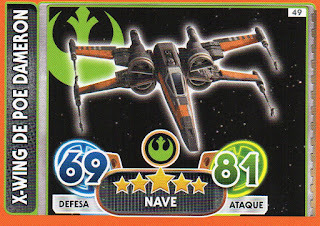 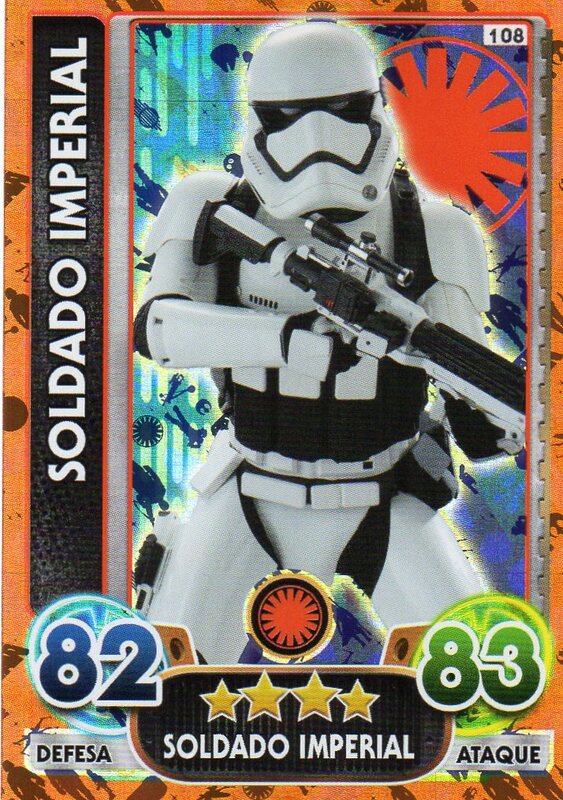 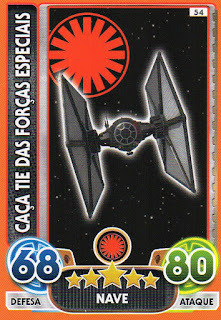 More Star Wars Force Attax goodies! 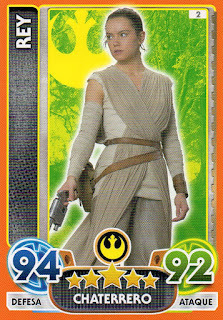 Rey! 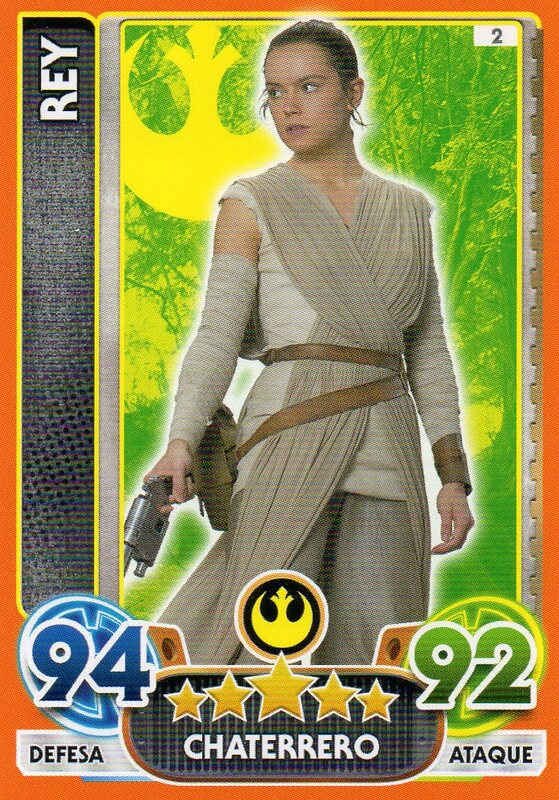 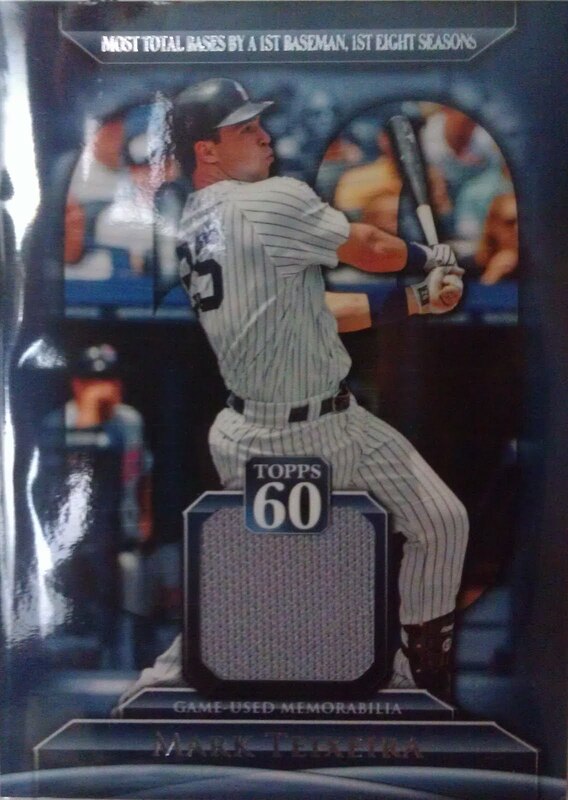 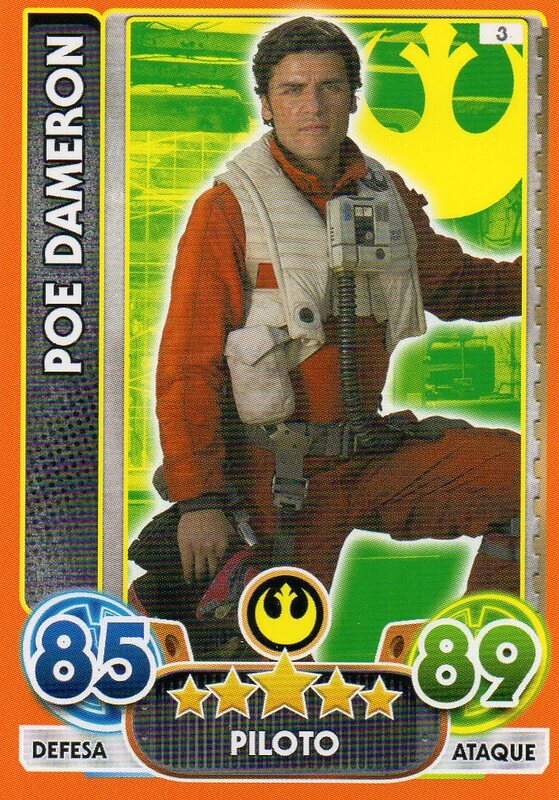 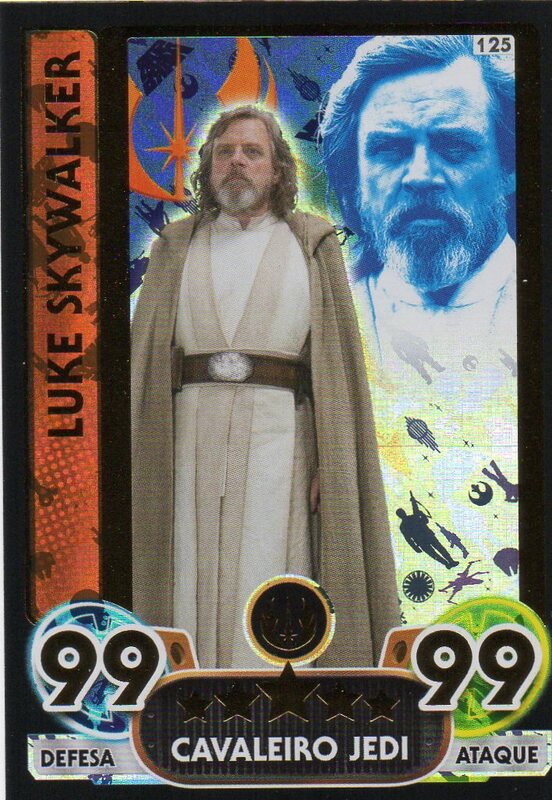 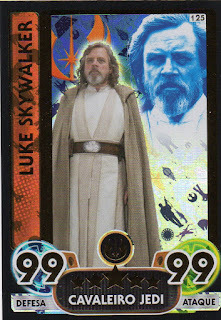 I cannot not get all happy when I get a Rey card. 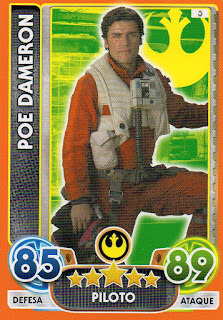 Disney is making one thing right, it seems.